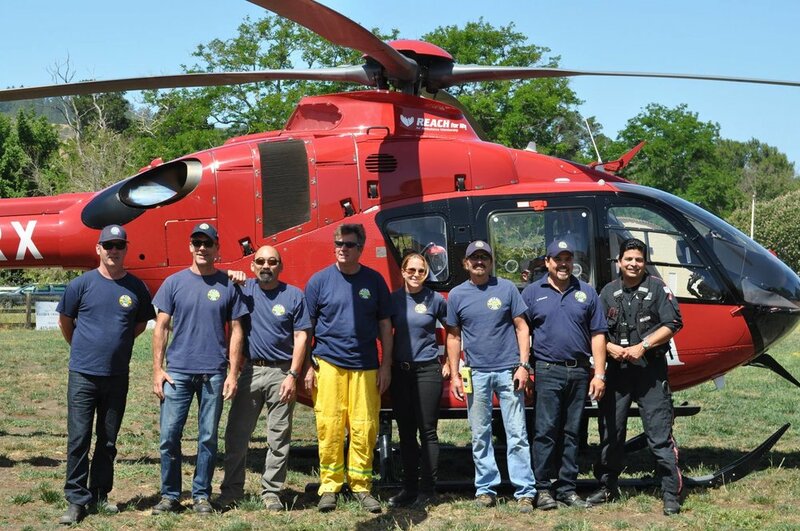 Thank you for visiting the Nicasio Volunteer Fire Department’s website! For over 65 years the NVFD has been dedicated to maintaining a well-staffed, well-trained and well-equipped all-volunteer fire department that is united to assist the Nicasio community in times of need. Please take a minute to learn more about what we do and how you can become involved. There’s no better way to help strengthen your community than to contribute what you can in times of need.